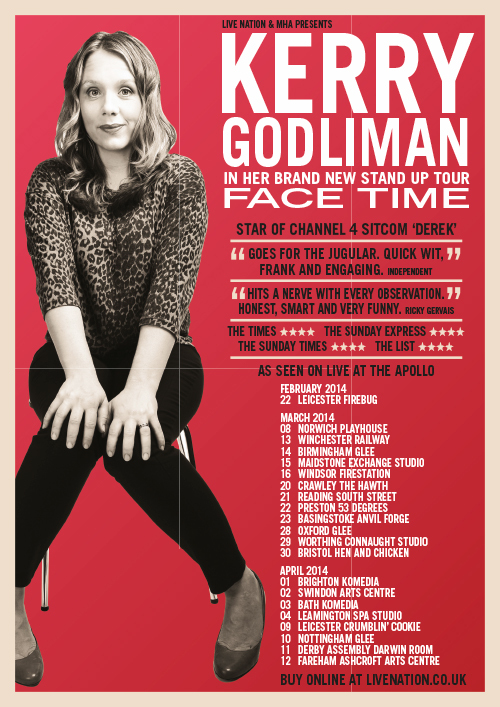 With her latest stand-up show, Face Time, set for a 20-date tour from early March until mid-April, actor and comic Kerry Godliman will soon be juggling domestic goddess duties with life as a gigging performer. And there’s no doubting that this Londoner is going places, a steadily-increasing public profile over the last couple of years leading to recognition in her own right now. She might not quite be a household name yet, but it’s only a matter of time. And the fact that she fits her career around being a working mum endears us to her all the more – not least as it plays such a key part in her material. You’ll probably know Kerry. Even if you don’t think you do, after a few years as an actor alongside her stand-up shows. Do all those shows count as medical first-aid qualifications? “Yeah. I feel like I’m in the Brownies with all the badges up my arm. And I’ve certainly got my medical and police-based drama badges. I’ll carry on with that CV. 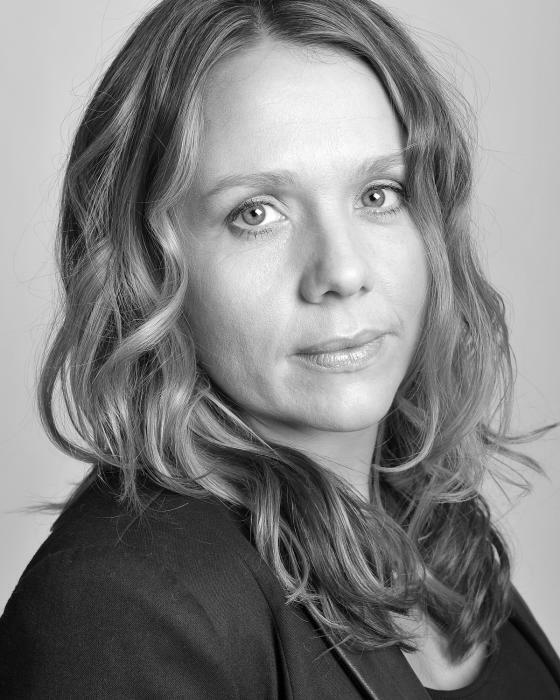 Her other TV credits include Extras, Miranda and slots on Live at the Apollo and Michael McIntyre’s Comedy Roadshow. Furthermore, she’s just shot a second series of Ricky Gervais’ Channel 4 series Derek, where she plays Hannah, and has her own BBC Radio 4 show, Kerry’s List. But I’m guessing this didn’t all happen overnight. Kerry, a Babycham Funny Women competition finalist, trained at the Rose Bruford College in South London, and has since been in numerous theatre productions since, alongside TV, radio and live work. So did drama school for this West London born and bred comic and actor – who admitted to always being a bit of an extrovert – open a few doors? “Not necessarily. It’s all the luck of the draw. It was lovely and I had a really nice time, but I don’t think there’s many people from my year still in the business. Kerry’s performed regularly on the UK comedy circuit over the years, despite a little quality time at home with her young children in recent times. 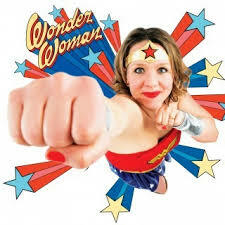 And while Derek will be back on our screens in May, she’s going back out on the road again, with a new show, the follow-up to her last jaunt, Wonder Woman. Kerry seems to be all over the place at the moment, and only the other night I saw her on Live at the Apollo, then caught my first listen via the BBC iPlayer of the superb Kerry’s List. The televised stand-up slots and radio show paint a vivid portrayal of her domestic life as a mum of two, and that’s her husband, Ben Abell, in Kerry’s List. On the radio show, as with parts of her live set, she draws on a number of everyday home experiences that certainly ring bells with plenty of us. That might include her love/hate relationship with internet auction sites seeking shabby chic products that don’t always live up to the description, or those annoying radio adverts where they tell you all the good stuff then list unintelligible terms and conditions in super-quick time. If you saw her last live set, you’ll know how she equates that to real-life situations with potential suitors, just one great example of her ready wit and perfect comic timing. So is her radio show’s chaotic view of her and Ben at home with the kids a bit too near the knuckle sometimes? “I think any working parent in any career feels that. If you’re working and you’ve got young kids it can be full on. “But the nature of my job means I can mould my time around family life. If I’m gigging, it’s in the evening so they’re asleep and my husband is around, and might even allow me a lie-in the next morning. I’m guessing those aren’t really your and Ben’s children in the radio show? Can it all get a bit too personal sometimes? “Maybe, but I try not to censor anything. You try it out on stage then gauge the response. I don’t think I say anything too personal on stage. “Actually, there aren’t that many working mums on the circuit, other than Bridget Christie (also involved with Kerry’s List) and Shappi Khorsandi. So if you’re talking about something like that, it’s not being talked about that much on stage. “When I first started talking about my life on stage, I was worried it might be too domestic, a bit twee, or safe. “It’s not like young boys talking about their sexual exploits, it’s not rock’n’roll and I’m not talking drug-addled anecdotes about staying up until four in the morning. The radio show is built around lists that she writes to get through her day. So, like Kerry in the series, is she a serial lister? “Yes. At moments of heightened stress when I’ve too many things to do, it works if you write it all down and feel that sensation of moving through it, ticking it off. It feels achievable. There was a time when lists were done to death, particularly after the success of Helen Fielding’s Bridget Jones’ Diary and Nick Hornby’s Fever Pitch and High Fidelity. I quite agree with that. 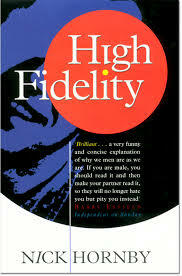 High Fidelity‘s my favourite Hornby moment, and although some way removed from the book, the film is a winner too. Anyway, where were we, Kerry? “You can boil a list right down to things you need to get done, like a bucket list, and some use it as a dating strategy, like favourite films and records. “If someone comes up with things you can’t bear, you might think, ‘well, this relationship’s not going anywhere’. Another of the winning items on Kerry’s live list is her frustration at being asked to submit online reviews of the most mundane of purchased internet items. We had Wonder Woman last time, about juggling her personal and public life, and now we have Face Time. So what’s all that about? “I just want to get out there, meet my audience and see who wants to see me, spending a little face-to-face time doing that through live performance. Kerry’s domestic situation and acting may have cut down her time on the stand-up circuit, but she has played a lot of big festivals in the past. “A lot of comics are exclusively that, but I don’t have a set pattern of work. “There were some years when I did Edinburgh, then others when I did more acting so stand-up had to take more of a back seat. There is no set pattern for me. Where does she see herself five years down the line – touring as a stand-up comic, established as a mainstream actor, or maybe as a writer? “I’d love to still be able to do all of it. I’m quite lucky I can afford to have quite an eclectic CV. Sometimes you can do too much of one thing. 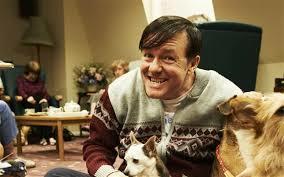 “A few years ago I couldn’t have predicted I’d be on Derek, have my own radio show or be doing Live at the Apollo. So I don’t really know what to pre-empt about the next five years. “Actually, somebody approached the production company for Kerry’s List about turning it into an animation. I’d really love that, if we could somehow make that work. 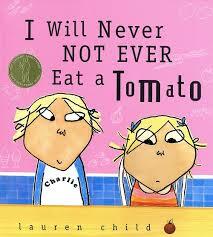 I put it to Kerry that maybe it could be like a grown-up version of hit children’s animation Charlie and Lola (from Lauren Child’s genius picture book series, one that resonates as much with us grown-ups, I might add). She seems surprised. Now you have all these celeb mates through appearances alongside Alan Carr, Miranda Hart and more recently Ricky Gervais and so on, do you tend to pick up the phone and talk to them when you’re not working? “It’s a lovely little gang, and I’d never done a second series before, so you come in with a kind of shorthand. You get on, and you know how to work with each other. “The world of comedy is like a village, mentally, where your paths cross, with comics you meet at clubs, on the circuit or at festivals, through radio or pilots, getting to know each other. “But I feel my comedy life, my stand-up life and my being a mum life are quite different really. They don’t really have much overlap. So what can punters expect from you if we turn up at a Face Time gig somewhere between Norwich Playhouse Theatre (March 8) and Fareham Ashcroft Arts Centre (April 12)? Nothing inspired by the Winter Olympics then? “I haven’t watched any of that, I think I’ve unwittingly boycotted it without my knowledge. I’d like to think that was motivated by politics, but it’s actually utter indifference to sport. Fair enough, and with that I let Kerry go, no doubt so she could power-walk her way to the off-licence – her lone concession to sport, apparently. * For more about Kerry and where you can catch her on tour, check out the official website here. * This interview was adapted from one by Malcolm Wyatt for the Lancashire Evening Post on February 20, 2014. The original’s here. This entry was posted in Books Films, TV & Radio, Comedy & Theatre and tagged Ben Abell, Bridget Christie, comedy, Derek, Kerry Godliman, Kerry's List, Lauren Child, Live at the Apollo, Miranda, ose Bruford College, Ricky Gervais, Shappi Khorsandi. Bookmark the permalink.